Hope Christman from Pleasant Valley Ecumenical Network (PVEN) Food Pantry. 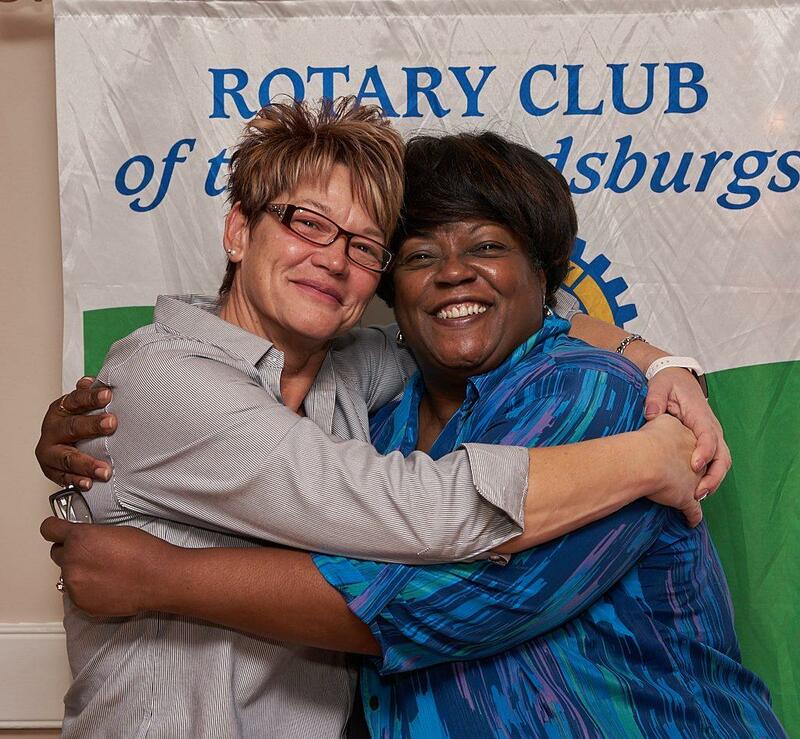 Rotary Club of the Stroudsburgs welcomed Hope Christman of PVEN Food Pantry - we heard all about their new location and services for the west end! 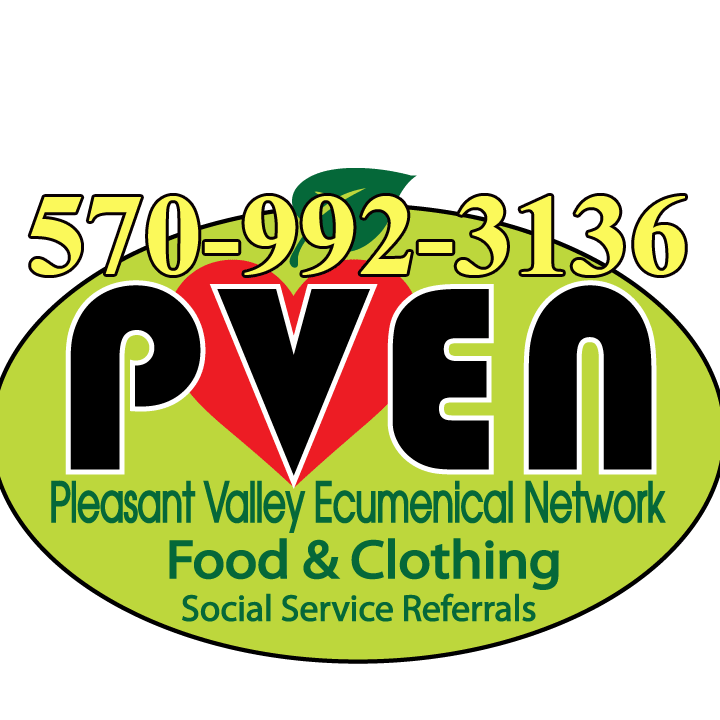 Program: Hope Christman from Pleasant Valley Ecumenical Network (PVEN) Food Pantry. 16 churches joined together to see what the needs were of the West End community. Collectively a food pantry and clothing closet came together. There are 50 volunteers* 2018 200,000 lbs of food given out * 26,612 items of clothes given out * 12,706 volunteer hours.